I am technically publishing a photo from last week, but who’d really know hey? 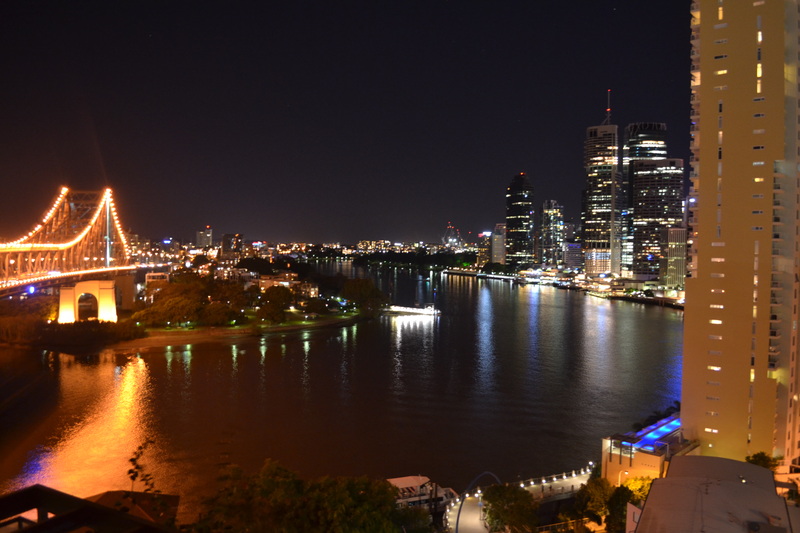 This was a night time shot of our lovely view from our fabulous hotel room in Brisbane. Breathtaking.